I need to tell you about Todd. Todd is a Legendary Lean member. He’s like a lot of my listeners: smart, knowledgeable, ambitious, and a high-achiever. But Todd got into a situation with his weight and health that wasn’t good. He had become super busy with work and was only sleeping a few hours per night. So his self-care wasn’t on point to be diplomatic. Even worse, he was wearing his lack of sleep and long hours like a badge of honor. Unfortunately, that’s what high-achievers do. They applaud themselves for working so hard and pushing their bodies to the limit in their career. But as their hours of work increase, their health—and eventually their productivity—start to decline. Luckily Todd wasn’t showing any signs of chronic diseases like high blood pressure or high cholesterol levels. That’s the cold, hard reality that we have to deal with if we’re not taking care of ourselves. Being an engineer, Todd is also highly intelligent and able to learn and apply information. But something in the back of his mind was telling him that he shouldn’t take on a journey to get in better shape on his own. So he took the risk and signed up to the Legendary Lean program. He was 285lbs when he first signed up. And he said he said that he would’ve been happy to get into the 250s by the end of the 90-day program. Instead, he finished the program at 242lbs. That’s a total loss of 43lbs in 3 months. And now after 30 days into his second round of Legendary Lean, he is 18lbs down to 220lbs. 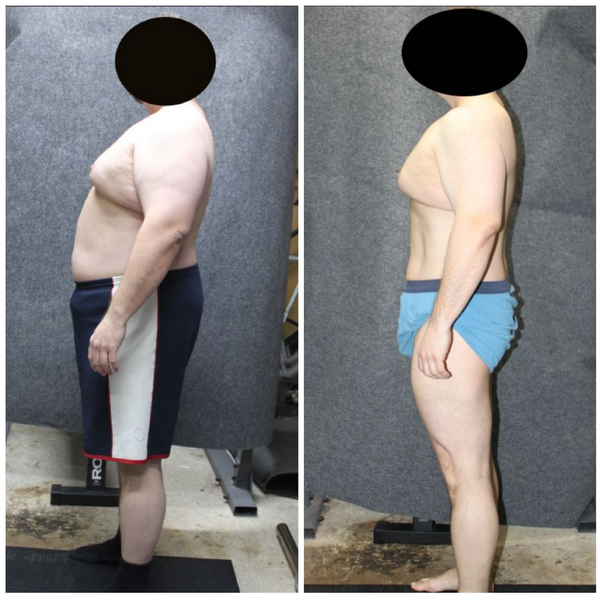 Imagine going from 285 to 220lbs in just 4 months? Well, there’s nothing imaginary about it. These are the type of results we expect to get when someone who is willing to follow the program. I can’t tell you how proud I am of Todd. Yes, I have a proven and effective program that gets everyone results—provided that they follow the plan. But it’s Todd’s consistent follow-through that has gotten him the results that he has. You may think that it was easy for him. But the truth is that Todd faced some serious obstacles in those 3 months. And he wasn’t 100% perfect with following the program either. Because life always gets in the way. While there are many uncertainties that you’ll face, this truth is something you can always bet on. There will always be a “learning period” where you’re not sure if you’re doing things correctly. There will always be slip-ups even when you know exactly what to do. There will be business trips and vacations that will interrupt your routine. There will be people who will, consciously or not, try to derail you from your goal. Instead of cursing the universe for your bad luck, be an adult and EXPECT these things to happen. And it can protect you from when your naive fantasies about “perfect timing” and “everything should go smoothly” line of thinking. That’s where coaching comes in. Every “winner” that you know has had a coach or mentor that guided them to their success. And if you’re looking for success–however you define it–with your health, then coaching can help you achieve the results you want in record time. Would you like to dramatically boost your energy levels? Would you like to lose that excess body fat that is slowing you down both physically and mentally? Would you like a workout, nutrition plan, supplement regimen, and an expert guiding you through the whole process to make sure every aspect of the program fits your lifestyle? Would you like to know exactly what to eat and what to do for a workout when you’re on the road with no time for a gym and business meetings where the food is less-than-ideal for maintaining your health and body weight? If you said YES to any of these questions, then consider joining my Legendary Lean Group Coaching program. Click here to get started today with $0 down! 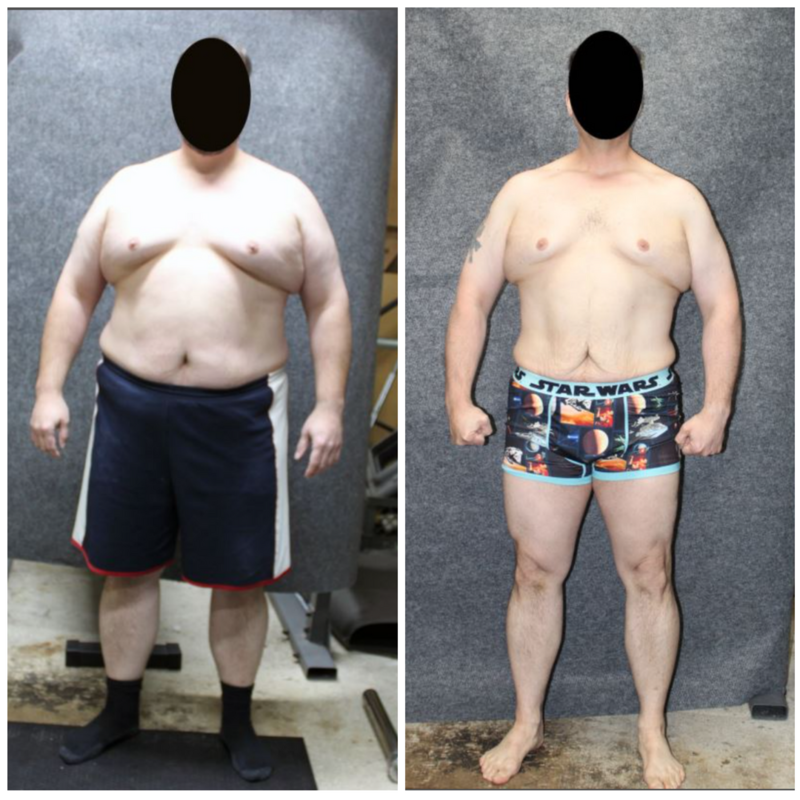 And this is not just a body transformation coaching experience. I’m going to show you my health and performance breakthrough discovery after working with CEO’s of multimillion dollar companies and celebrities...and I’m going to show you how to apply it to your life to increase your energy levels, get more focus, and manage stress better. Because, I believe that health and fitness form the foundation of success. Please, click in the link below and fill out the application now. But, you need to hurry up. Because of the level of attention I give each and every one, I can only work with a small group of 20 people and we have just 10 spots left. ATTENTION: I just have 10 spots available. If you want this kind of body transformation and success in the next 3 months, don’t wait any longer. Sign up now and get started. Want help becoming the healthiest, fittest, strongest version of yourself 3X faster? If you’re ready to have the body you deserve and get in control of your health and fitness once and for all, you should watch our new FREE Masterclass: Fit Over 40: How To Lose Fat, Build Strength, And Live A Healthier Life In Your 40s & 50s! In this brand new masterclass you will learn everything you need to create a leaner, stronger, and healthier body even if you’re injured, unmotivated, or super busy.